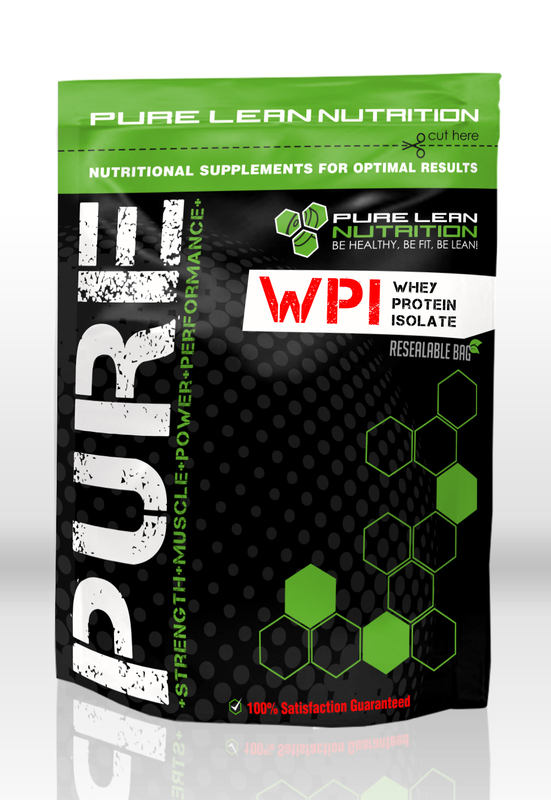 Whey Isolate is an ultra pure source of isolated protein. 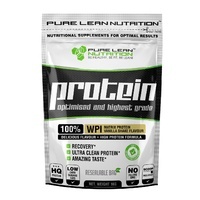 Pure Lean Nutrition’s Whey Isolate boosts the highest content of protein at a dry basis of 95%! This protein also provides little to no fat or lactose! 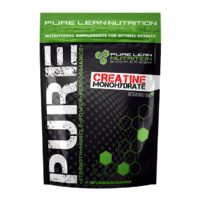 This ultra-fast absorbing Whey Isolate has many benefits when it comes to building a lean and muscular body! 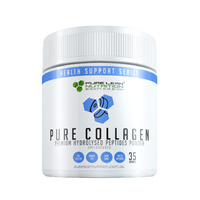 Supplementing with Whey Isolate increases muscle mass; aids in recovery, repair and helps preserve lean muscle tissue! It also helps with the production of essential hormones, can assist in fighting infection and boosting immune function! Whey Isolate also has a satiating effect and can reduce hunger between meals, which is most beneficial to those following a strict low carb diet! 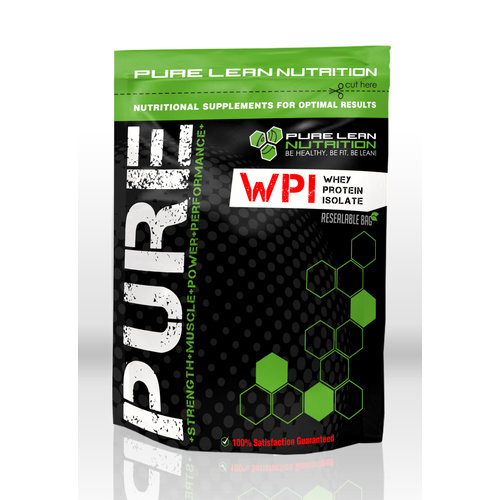 Pure Lean Nutrition's WPI is obtained through a very specific process: the proteins are extracted directly from skimmed milk using membrane technologies at low temperature (microfiltration and ultrafiltration). 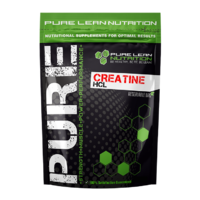 • The production of Pure Lean Nutrition's WPI from milk rather than whey makes it possible to obtain an excellent amino acid profile (a strongest concentration in essential amino acids). 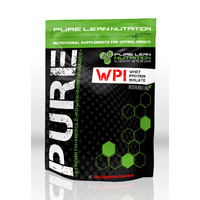 Pure Lean Nutrition's WPI is free from GMP (Glycomacropeptide - derived from cheese production) which reduces the nutritional value of whey proteins. • The microfiltration used during the process provides the possibility of withdrawing both the bacteria and the residual fat from skimmed milk, thus giving Pure Lean Nutrition's WPI excellent microbiological and organoleptic qualities (with no taste defects from the absence of fat). Mix 1 scoop with an 8 oz glass of water or juice. For maximum results take 1 to 2 times daily. Unflavoured Whey Protein Isolate is also useful for adding to smoothies, recipes and sauces to up the protein content of your favourite foods.